A recent issue of Sports Car Market Letter, Keith Martin’s excellent publication on older cars, had a lovely tidbit from a man who had travelled to England with Phil Hill, where they visited Richard Seaman‘s tomb. 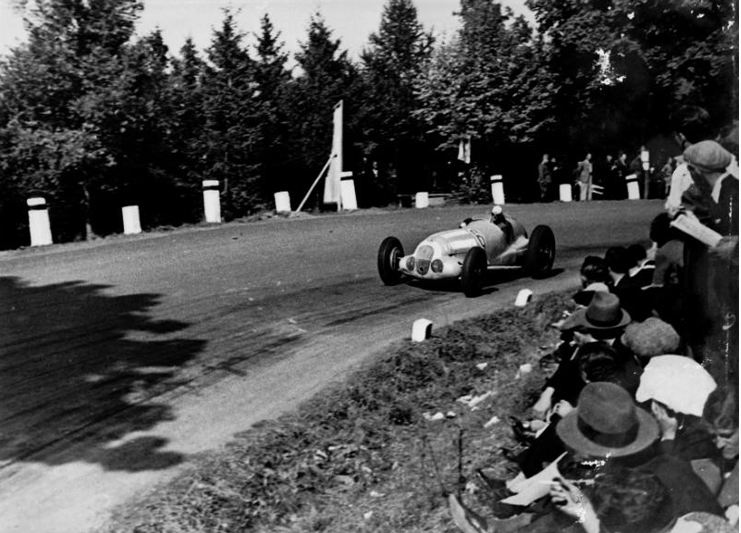 Seaman was a Grand Prix driver of note in the 1930s and died after his Mercedes GP car crashed into a tree in the 1939 Belgian Grand Prix. Noting fresh flowers on the grave, they wondered who had provided them? An older gentleman replied the flowers were sent by Mercedes, weekly since his death.